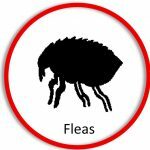 Our Aim is to provide all our customers with a pest control service which is second to none while still maintaining a personal understanding that is an essential part of the customer/supplier relationship. We carry out a comprehensive range of services for domestic, commercial, agricultural and industrial customers; this can be on a ‘one-off’ job basis to individually tailored service contracts. 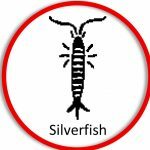 We employ Technicians with considerable knowledge and experience in the pest control industry who are comprehensively trained to meet all our customers’ requirements. 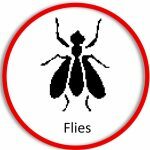 We offer a ‘free, no obligation’ survey to assess your pest control needs; we will carry out a full inspection of your premises and provide you with a report on our findings which will include recommendations on proofing and housekeeping. 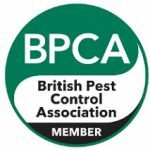 P & P PEST CONTROL LTD will S.T.O.P. the Pest Problems Today! 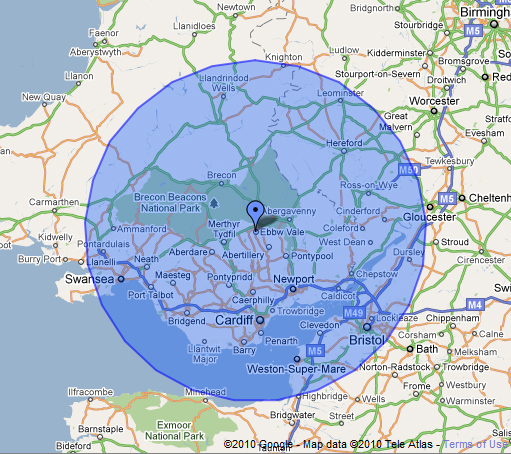 P & P Pest Control Ltd operate 7 days a week and offer an immediate response if necessary. We pride ourselves on a fast response using our fleet of fully equipped vans, latest communication technology, trained personnel and understanding frontline staff. 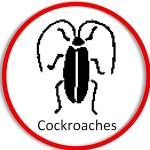 Our linked pages give details of pest species that we specialise in. Obviously any problem that is not listed can be surveyed, information supplied on treatments required and associated costs. 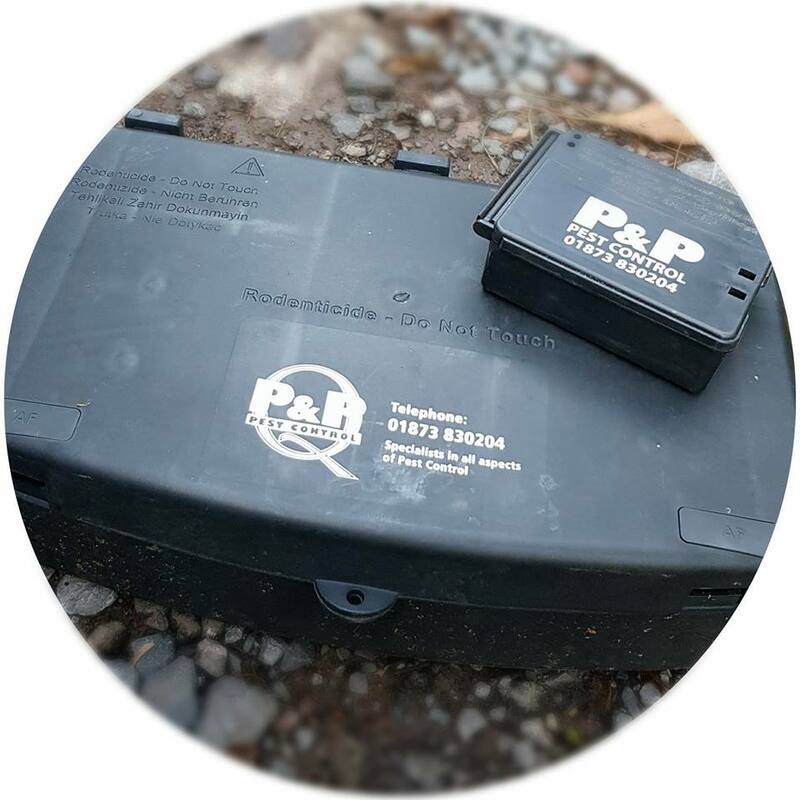 Please do not hesitate to contact P & P Pest Control Ltd for a free no obligation quotation on the phone number at the top of the page or contact us here for an immediate response to discuss your needs. Head over to our Facebook page to check out our competition! 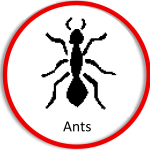 We offer our services around the clock at your convenience, so why not contact us now for a friendly and professional pest control service?